The ARTORG Center for Biomedical Engineering Research brings together the biomedical engineering and clinical departments of the University Bern to benefit human health through the translation of multidisciplinary research. The teams at the ARTORG are led by joint technical and clinical group heads to address the unmet needs of patients. By fostering creative teamwork within and across the ARTORG teams, scientific discoveries on novel medical devices for surgery and rehabilitation, simulation of physiological processes and the use of artificial intelligence and smartphone Apps are transformed to improve the delivery of clinical care. Interdisciplinary research into the societal impact of disruptive medical technology and implications on policy and healthcare delivery economics complement the holistic approach to research. 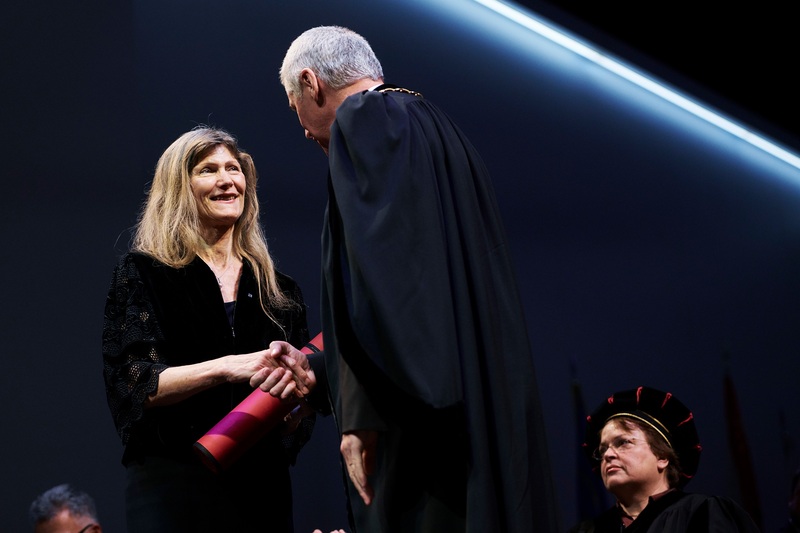 The wider network of the ARTORG includes Bern University of Applied Sciences, Swiss institutes of technology and International partners from leading research institutions. Collaborations with regional, Swiss National and International companies from industry accelerate the transfer of pilot and prototype work to commercial partners to support growth and prosperity. We are pleased that Tatiana Fountoukidou from the Ophthalmic Technology Laboratory has been elected as a recipient for the Prix Retina 2019 for her project “Motion-invariant SRT treatment detection from direct M-scan OCT imaging”. 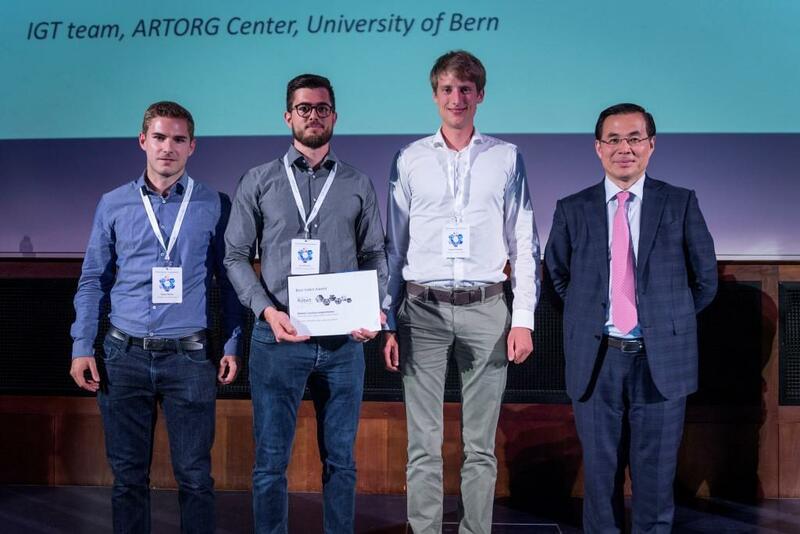 Francesco Clavica, head of the Urogenital Engineering Group of the ARTORG Center for Biomedical engineering research and inventor of the UroDEA urination assistance device, won the first prize at the Start-Up Week-End Biel/Bienne 2019. The event included exercises and workshops on business models, investor pitches and prototypes with the help of experts. 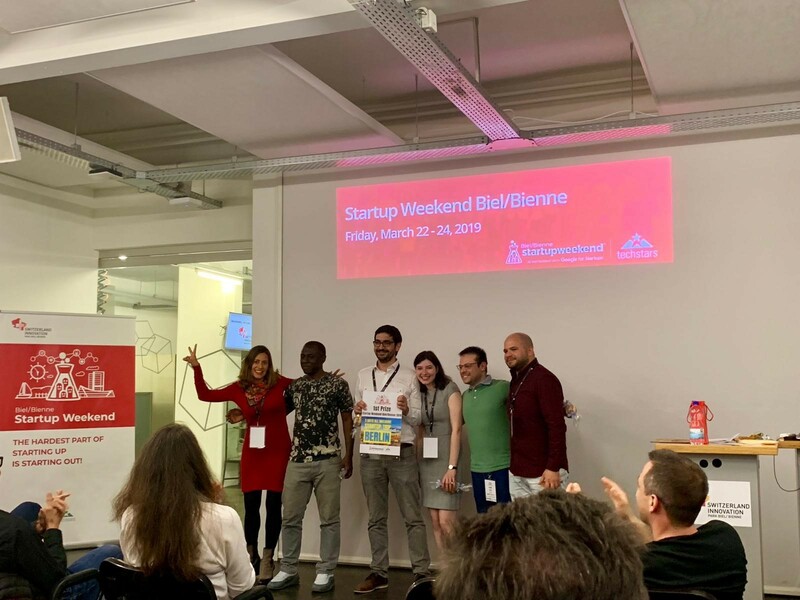 The #SWBB 2019 Judges panel considered UroDEA the most promising project and awarded the prize of a trip to Berlin, Germany to meet start-up mentors and peers. In February 2019 Prof. Dr. Laura Marchal-Crespo of the Gerontechnology and Rehabilitation has been made a core member of the National Centre of Competence in Research (NCCR) Robotics for Phase 3 and will receive support for a four year project on control of supernumerary robotic arms. 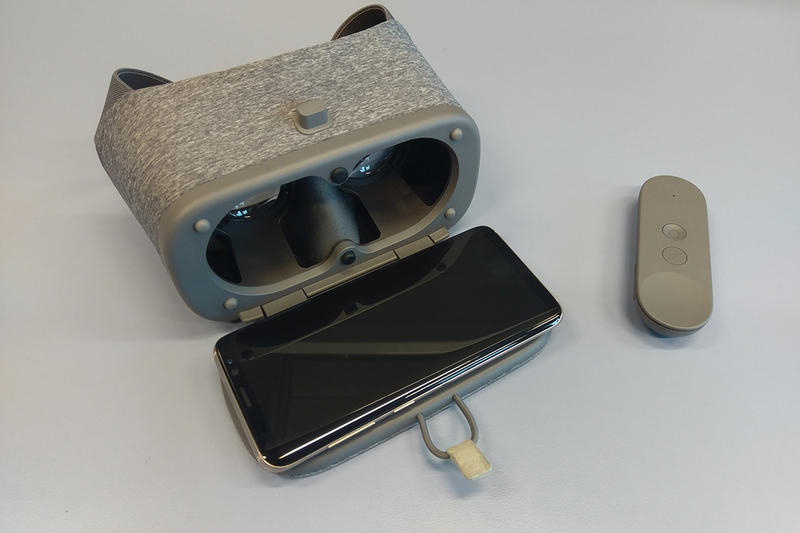 The NCCR Robotics (leading house EPFL) is supporting human–oriented robotic technology research and Prof Marchal-Crespo’s project will be part of the Wearable Robots research strand in which the robot neurological interfaces and interactions are investigated for example to make the use of rehabilitation robots more practical and patient-specific. 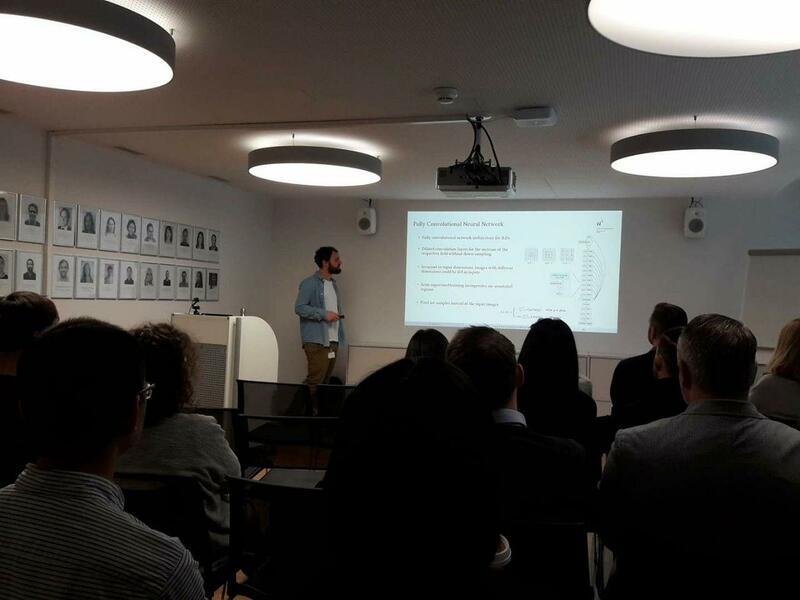 We would like to congratulate Mr. Stergios Christodoulidis of the Diabetes Technology Research on his successful PhD thesis defense on March 7th 2019. 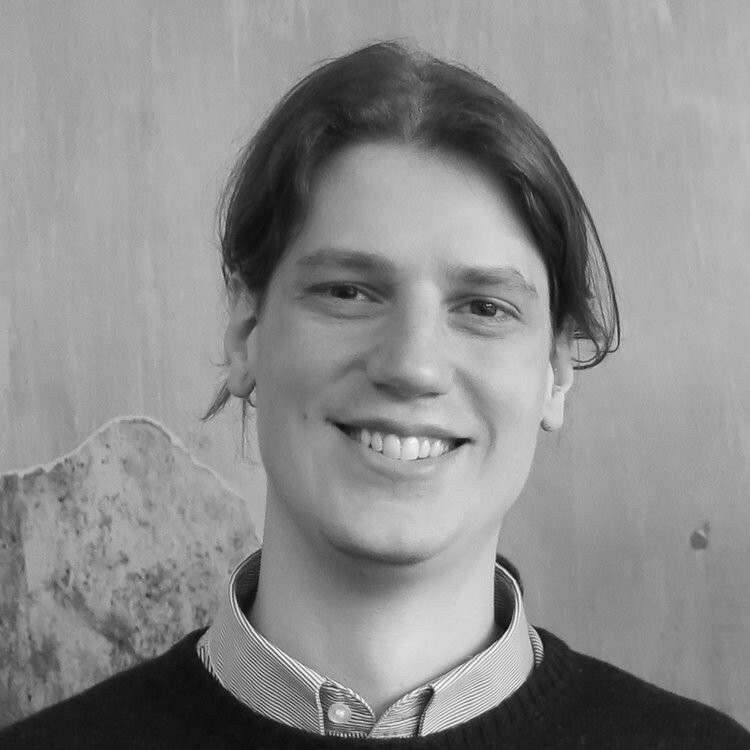 His PhD project is entitled "Lung Pattern Analysis using Artificial Intelligence for the Diagnosis Support of Interstitial Lung Diseases" was a collaboration between ARTORG and Inselspital, and was supported by SNSF and Lindenhof foundation. 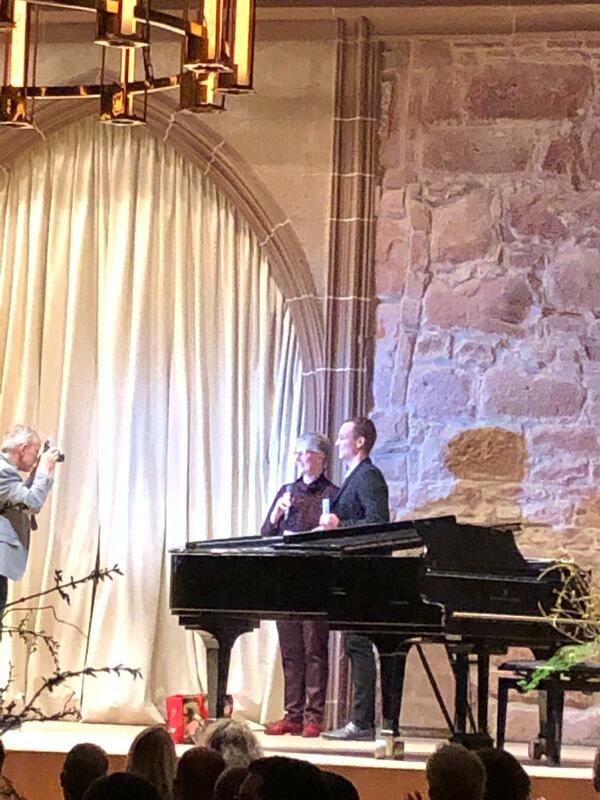 Congratulations to Tim Fischer from the Hearing Research Laboratory, who received the Young Scientist Award for his work on Spatial Localization Abilities of Cochlear Implant Patients at the 22nd Congress of the German Society for Audiology (Deutsche Gesellschaft für Audiologie) in Heidelberg, Germany. 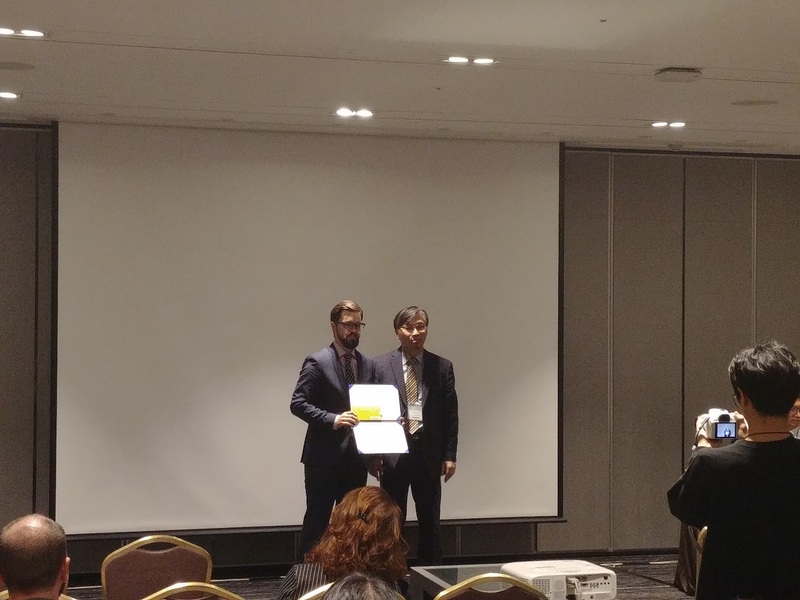 Congratulations to Iwan Paolucci from the Image-Guided Therapy group, who receives the Young Investigator Travel Award at the conference SMIT (Society for Medical Innovation and Technology) in Seoul, Korea. Congratulations to Stefanos Apostolopoulos from the Ophthalmic Technology Laboratory on his successful PhD Thesis Defense on January 17, 2019! His research focused on Reliable Registration and Tracking Framework for Disease Progression Monitoring using Optical Coherence Tomography. The FENRIV (Egon Naef foundation for in-vitro research) price 2018, worth 10'000CHF was awarded to Prof. Olivier Guenat from the ARTORG Organs-on-Chip Technologies Lab. This award is aimed at supporting scientists, whose research allows to reduce animal experimentation. 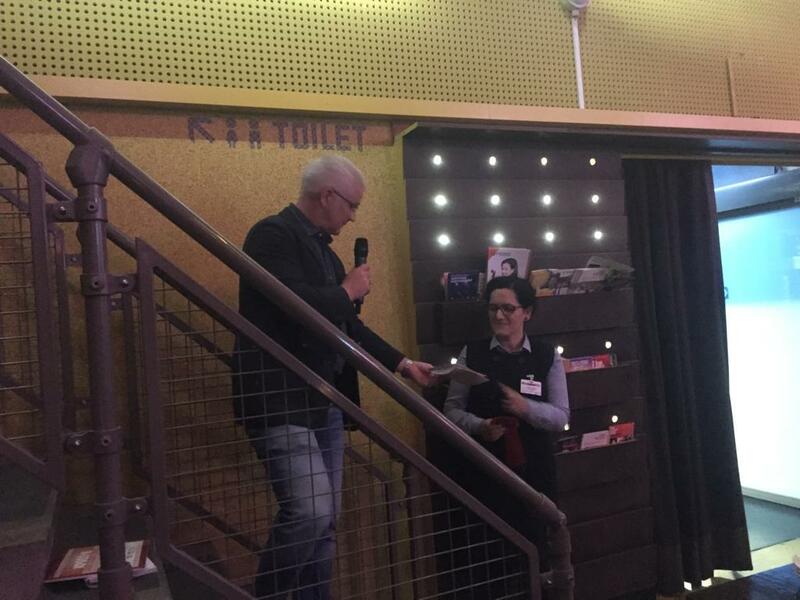 Congratulations to Soheila Zeinali, from the Organs-on-Chip technologies group, for the best poster award at the IOOCS 2018 conference in Eindhoven (the Netherlands). Her poster was entitled: "Role of Rhythmic Breathing Motions on In Vitro Pulmonary Vascular Remodeling”. Congratulations to Pauline Zamprogno, from the Organs-on-Chip Technologies group, for the best poster award "Research Prize Alumni MedBern” for her poster entitled: "New human lung alveolar barrier on chip based on a biological membrane". This work is a collaboration with the Thoracic Surgery Clinic of the University Hospital of Bern. 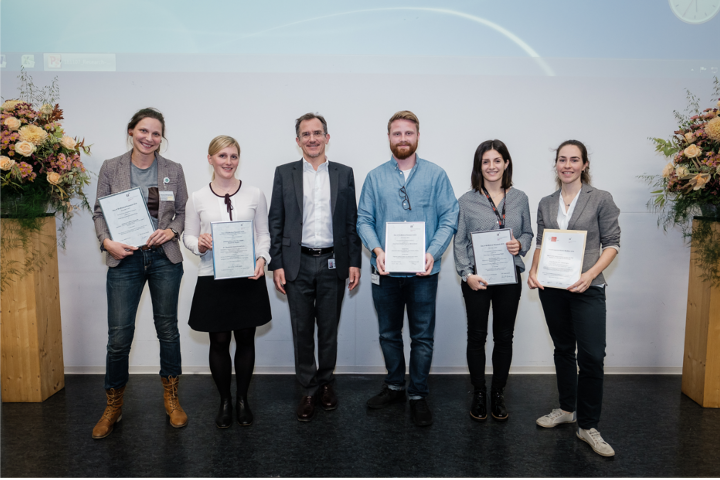 Congratulations also to Elisa Rodrigues Sousa, from the Urology Clinic for the best preclinical poster award, entitled "Microvasculature on chip models to assess the aggressiveness of prostate cancer cells”. 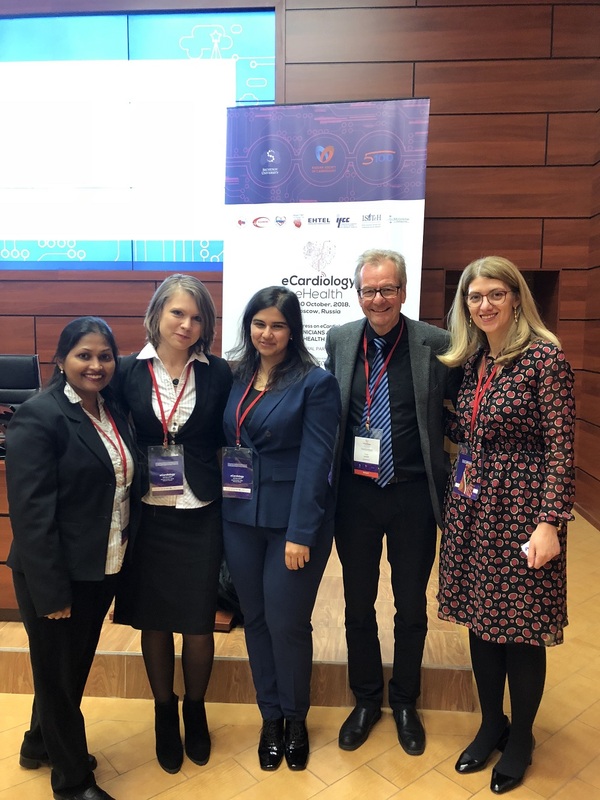 The ARTORG Center was represented with two invited presentations from Dr. Prabitha Urwyler (Gerontechnology & Rehabilitation Group) and PD Dr. Stavroula Mougiakaou (Diabetes Technology). Prof. Hugo Saner presents work of the ARTORG Center on Swiss National TV (SRF Puls). The Lung-on-a Chip developed at the ARTORG Organs-on-Chip Technologies team has just been published in Nature Scientific Reports. This advanced in-vitro system mimics the lung alveolar barrier in an unprecedented way, using a 3 micrometer thin, flexible and porous membrane that is cyclically deflected by a micro diaphragm, like in the lung. 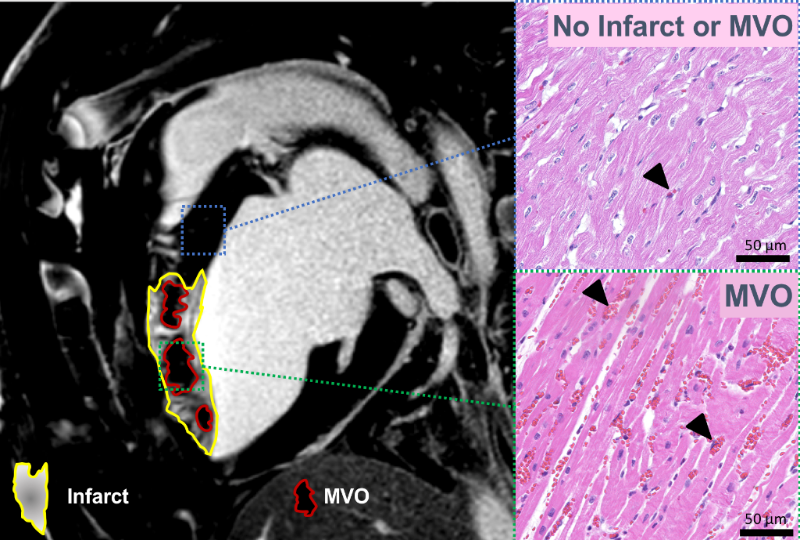 The work is a collaboration with the start-up AlveoliX, the Pulmonary Medicine Clinic and the Thoracic Clinic of the University of Bern, the University of Ulm (Germany), The Helmholtz Center for Infection Research (Germany), and the Völklingen Heart Center (Germany). 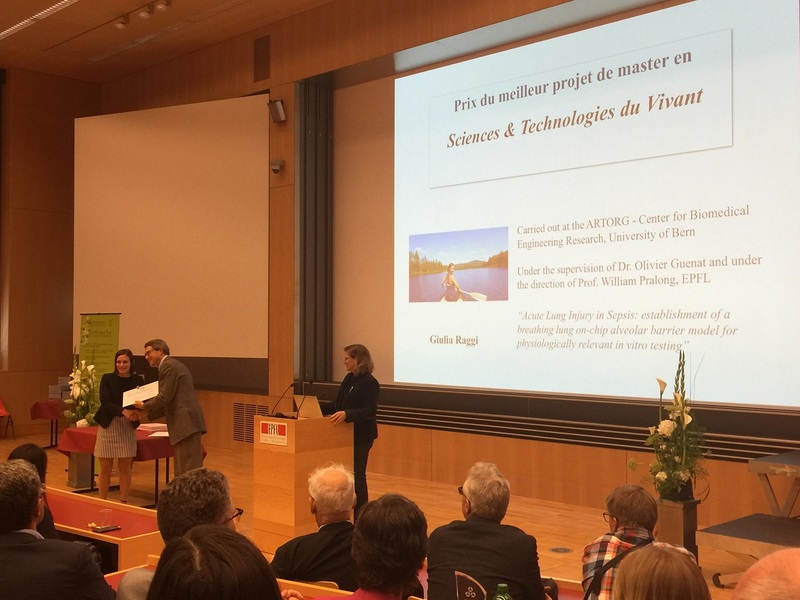 Congratulations to Giulia Raggi for the prize for the best MSc project from the Life Sciences & Technology Master at EPFL. Giulia reproduced an acute lung injury based on the lung-on-chip technology developed at the ARTORG Organs-on-Chip Technologies laboratory. Congratulations to Christoph Rathgeb from the Hearing Research Laboratory on his successful PhD Thesis Defense on September 26, 2018! His research focused on computer-assisted approaches to personalize cochlear implantation. Organised by the Ophthalmic Technology Laboratory, this years LABELS 2018 workshop, in conjunction with MICCAI, was held in Granada (Spain). The event was a huge success with phenomenal keynotes by Prof. Leo Joskowicz and Prof. Tal Arbel. Congratulations to the RCI team from the Image Guided Therapy group, clinical partners at Inselspital and industrial partners, who received the Best Video Award at the Hamlyn Surgical Robot Challenge (The Hamlyn Symposium on Medical Robotics) in London (UK), June 2018. 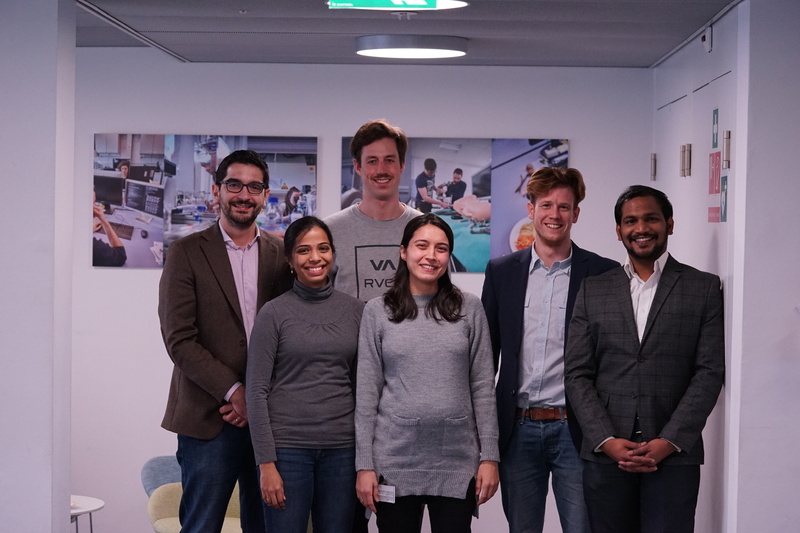 RetinAI Medical is a spin-off of the ARTORG Center research group Ophthalmic Technology Lab and develops healthcare solutions to protect patients from vision loss using artificial intelligence (AI). The third World Robotics Conference, Beijing, China (WRC) took place in August and was the largest event covering all classes of robotics: industrial, medical, care and consumer products.